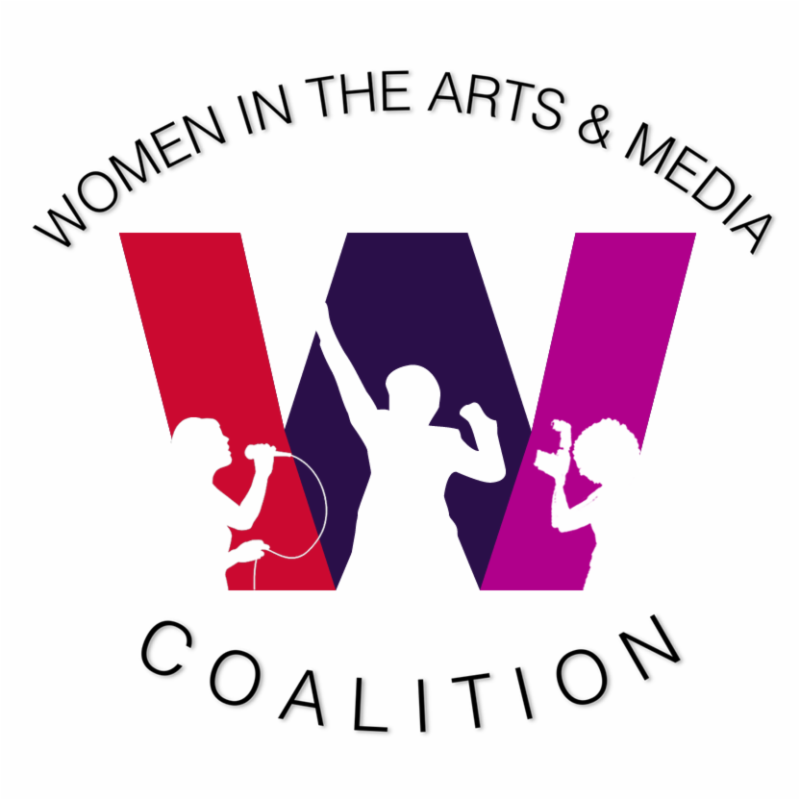 We are looking for a few fabulous young arts & media professionals to become part of the new Women in the Arts & Media Coalition Apprentice Program, to work alongside our board members, committee members, and organization leaders as either support for committees or to serve as liaisons between our board and our member organizations. For just a few hours a month, you will have the opportunity to participate in the workings of the organization, and also to be mentored by a practicing professional in your field. 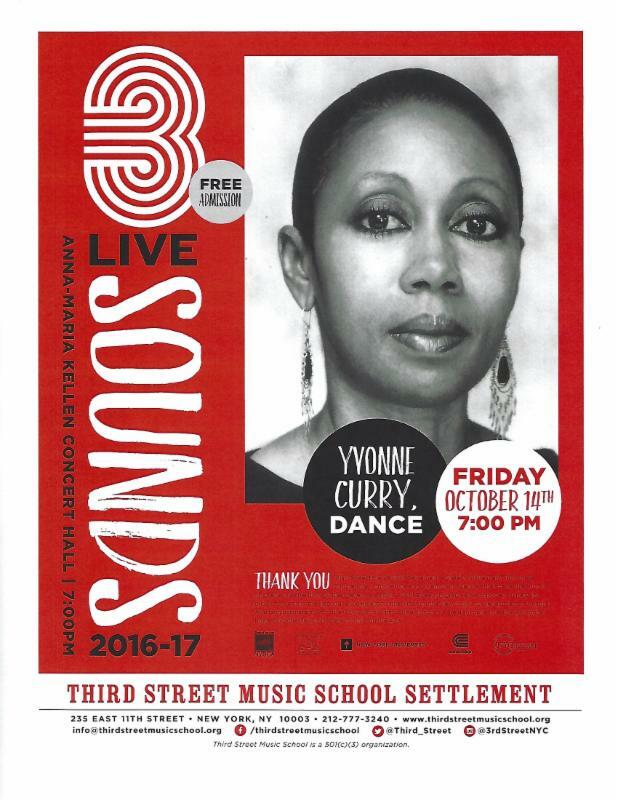 If you are interested in this opportunity, please contact us immediately at volunteers@womenartsmediacoalition.org and give us your contact info and your discipline--also let us know if you're already a member of any of our member orgs.